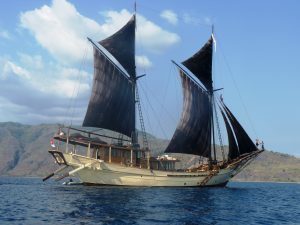 One of the few crewed charter yachts to visit Myanmar, Silolona offers a full scuba diving program on board including scuba diving instruction for the uninitiated. Comfortable for up to 10 guests in 5 guest staterooms, Silolona has a full selection of diving gear and wet suits for all on board, and 2 large guest tenders, so the Dive Instructor can take a group diving, while others visit a nearby beach, snorkel or perhaps go fishing. Having been closed to outsiders for over 50 years, scuba diving in Myanmar on a crewed yacht charter on Silolona is world class diving in untouched pristine waters teeming with underwater life and outstanding and varied coral formations. Those that enjoy snorkeling with be thrilled as well. Cruising in Myanmar through the Mergui Archipelago is an experience of cruising through miles of secluded waters past uninhabited islands without another yacht in sight. With the waters of Myanmar closed to outsiders since after World War II until 1997, this is a scuba diving and snorkeling location way off of the beaten track where very few have wandered. The coral formations are expansive with brain coral the size of small houses. 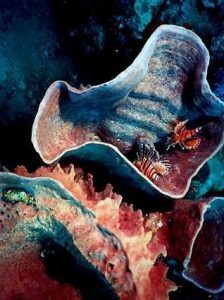 There are fans, tubes, cup corals, and all colors of soft coral waving underneath the surface interspersed with yellow sponges and sea anemones. 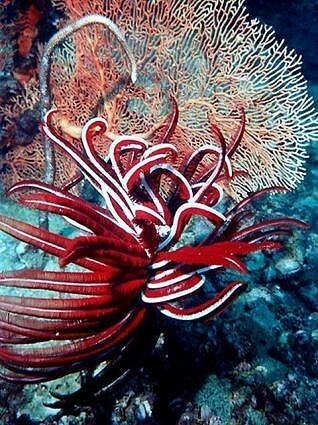 Also seen in this area are the unusual white hairy sea urchins. 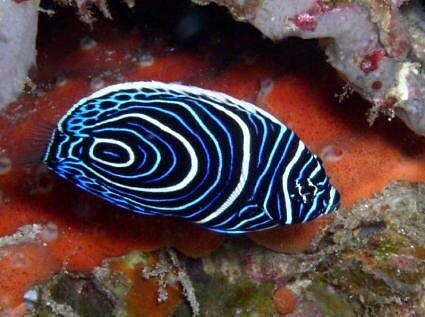 A wide variety of living shells are everywhere including the multi colored neon lipped giant clam. 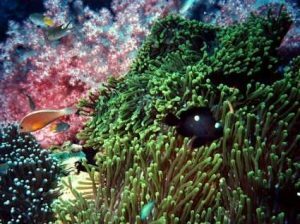 A striking aspect of diving in Myanmar is how full the waters are of huge schools of tropical fish in all colors swimming around you. There are also barracuda, huge potato cod and various sharks including white tip, silver tip and black tip. Huge manta rays may soar by, and eagle rays and stingrays are not uncommon. Moray and other eels make their homes in the coral, while scuttling by are a huge variety of shrimp, and crabs. 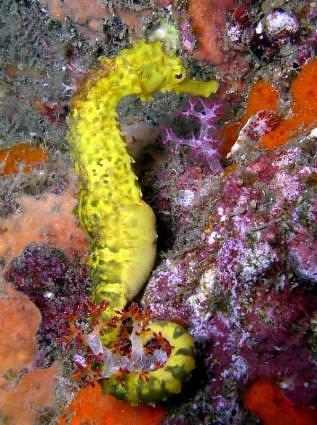 Peek into the seafans to see the shy seahorses. Of course, octopus and squid make their homes in these waters, and sea turtles will gracefully swim by. The best season for scuba diving in Myanmar is December through April and it is during this time that you can normally find Silolona available in this area for crewed yacht charter. For more information on Silolona for crewed yacht charter contact: Northrop and Johnson Yacht Charters.